Painting is one of the best ways to improve and enhance your home's appearance, interior decoration, and comfort. 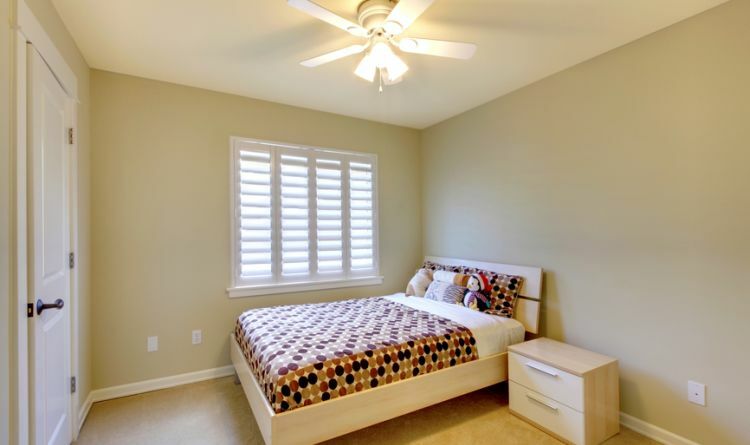 The professional interior painting contractors at Premier Painting can provide you with painting services that will transform the look and feel of your home. We'll work with you to choose the colors, textures, and finishes that will be perfect for your project, and we won't consider our job done until you're totally satisfied with the results. All of our painting contractors are experienced professionals who are dedicated to helping our clients create beautiful atmospheres in their homes. We work with each of our clients directly to design their painting projects and create a schedule and budget that works well for them. We understand how important your home is to you and your family, so we take pride and pleasure in helping you improve it. Give us a call today to schedule your consultation for residential interior painting services, or to ask any questions you have about the services we provide, and we'll be looking forward to working with you. When you hire Premier Painting, you'll always receive thorough work performed by qualified professionals. We'll help you select custom colors and textures, and we'll guarantee your satisfaction with the work that we provide when you hire us for painting services in the North Shore area of MA. We begin every residential interior painting job by assessing the property and working with the homeowner to define the goals of the project. We'll help you select the products and design the color scheme, and we'll make sure that the new paint job is perfect your home, your tastes, and your interior decor. Our interior painting services are designed to make your home more comfortable and more attractive, and our painting contractors will be friendly and accommodating throughout the process. No matter how small or large the job is, you can always rely on our professional house painters for high quality workmanship and results. 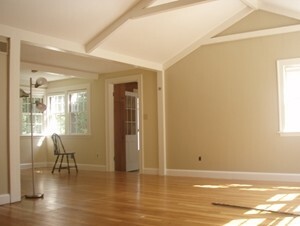 If you would like a Premier Painting estimate for residential or commercial interior painting, please call 978-532-7788 or complete our online request form.